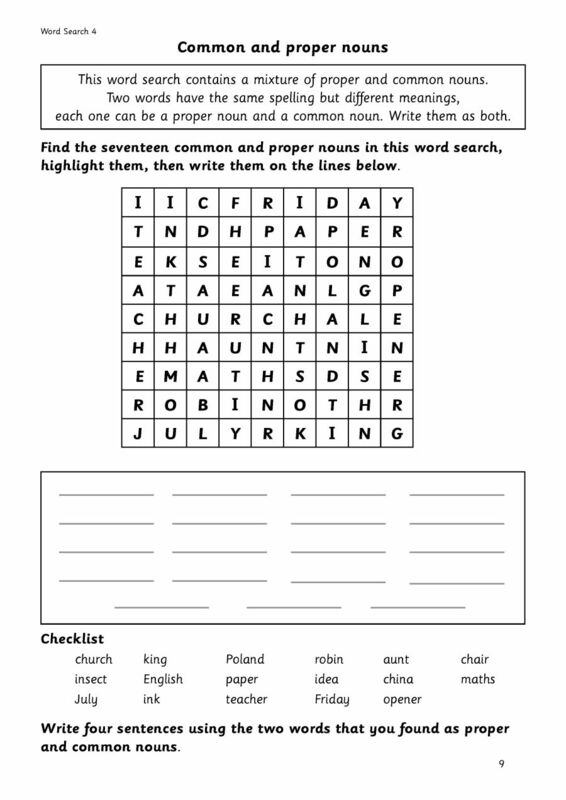 Exercises featuring parts of speech in a range of word searches. Colour coded card game to help with spelling. Exercises featuring initial and final blends in a range of word searches.